Security industry experts from around the world must have been looking in the same crystal ball to make their predictions for the new year, because everyone agreed that mobile exploits and malware would drive growth for the industry in 2014. Mobile attacks will include malicious software that steals data from legitimate apps, spyware, ransomware and software installed via NFC. Ondrej Vlček, AVAST’s Chief Technology Officer, agrees with the others, and has evidence to back it up, “We see nearly 2,000 new malware samples on Android every day, and this is up from maybe 50 a year ago. It’s quite likely that the trend will continue.” He explained in an article in SC Magazine that Android has reached a critical mass in terms of penetration and market share, therefore it’s an attractive target for cybercrooks. This news has not escaped security journalists, and many are recommending security apps to protect Android devices. TechAdvisor, powered by PC Advisor, the UK’s number one technology magazine website, recently recommended avast! Mobile Security as one of it’s Best Android antivirus: 6 best cheap and free Android security apps. avast! Mobile Security is a comprehensive suite of security and backup tools, with a particularly strong set of anti-theft features that could well catch a thief in the act. Digital Trends looked at three of the top Android security apps. Avast! Mobile Security was their top choice. 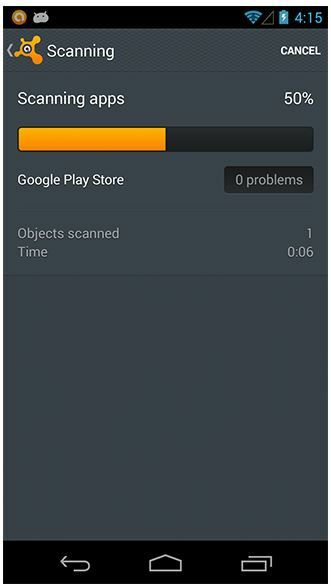 If you’re looking for a security solution for your Android smartphone, and your primary concern is malware and safe browsing, then this could be the right app for you. Avast! 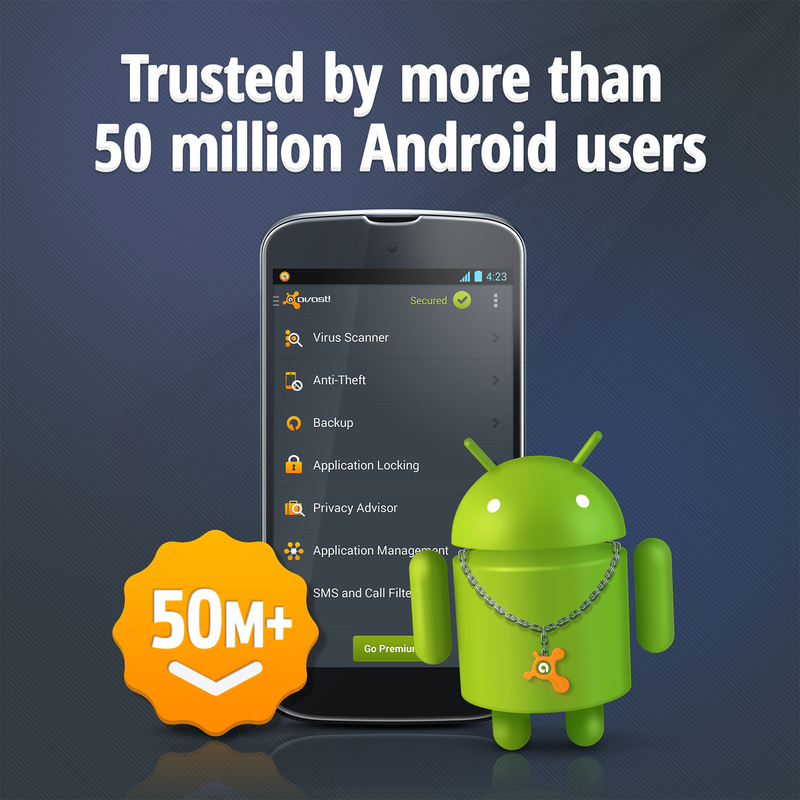 is a trusted choice – over 50 million devices are protected. 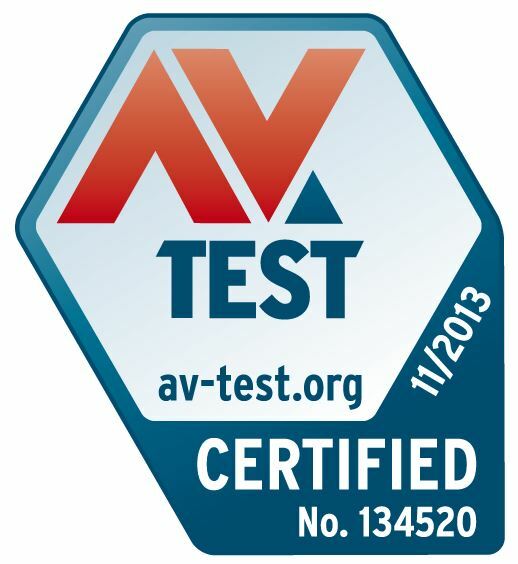 The November 2013 mobile security evaluation conducted by AV-TEST, certifies that avast! Mobile Security provides 100% protection against malicious apps with zero impact on your device’s performance. That means no impact on your battery life, the app doesn’t slow down your device, and it generates negligible traffic. Is antivirus for a mobile phone overkill? “The idea of installing security software on an Android smartphone might seem like overkill, but there are plenty of good reasons to consider doing so,” wrote Barry Collins in the TechAdvisor article. Those reasons include spyware which tracks phone information and sends it to a third party, and can even control your device remotely. This spyware gains access and permissions to your system, collects information about your device and the user, and then sends it back to the app's developer. Many of those applications masquerade as legitimate ones. As we reported in an August blog, 83% of the 100 most popular apps are associated with security risks and privacy issues, including major publishers like Disney, Entertainment Arts, and Rovio. SMS Trojans send money to cybercrooks via premium SMS messages. You won’t notice the unusual behavior until you review your phone bill. Of course, by the time you see it, the messages have already been sent, and your account has already been billed. Download avast! 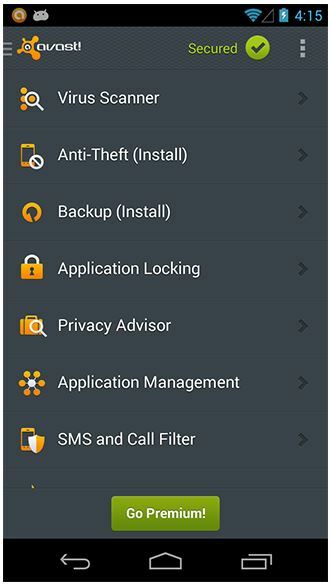 Free Mobile Security from Google Play. It’s the number 1 security app with 4.6 out of 5 stars!